A remarkable story! Riding the Rails is a riveting document of hope and hardship during one of this nation's bleakest eras. 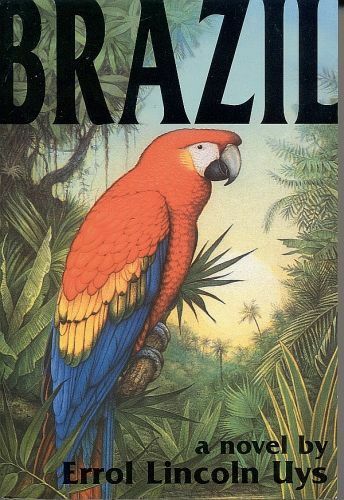 "James A. Michener committed a scarlet literary crime and used his celebrated influence in publishing to get away with it." 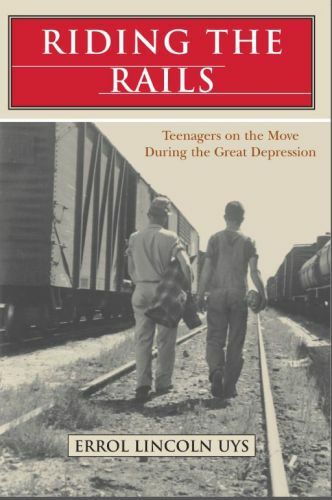 At the height of the Great Depression, 250,000 teenagers were roaming America. Some left home because they felt they were a burden to their families; some fled homes shattered by the shame of unemployment and poverty; some left because it seemed a great adventure. Whether with the blessings of parents or as runaways, they hit the road and went in search of a better life. By summer 1932, the "roving boy" had become a fixture on the American landscape. The occasional girl was sighted, too, most passing unrecognized in male garb. Girls especially did not make the decision to hit the road lightly, for they were stepping into a world filled with danger. It was the same for young African-Americans, for whom the beckoning rails could be doubly perilous. One of the vital, neglected sagas of America in the 1930s, the story of the boxcar boys and girls has seldom been told. 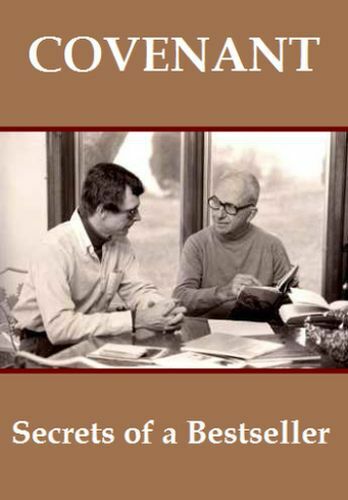 Riding the Rails draws primarily on letters and oral histories of 3,000 men and women who hopped freight trains, their incredible journeys an unforgettable and moving story. 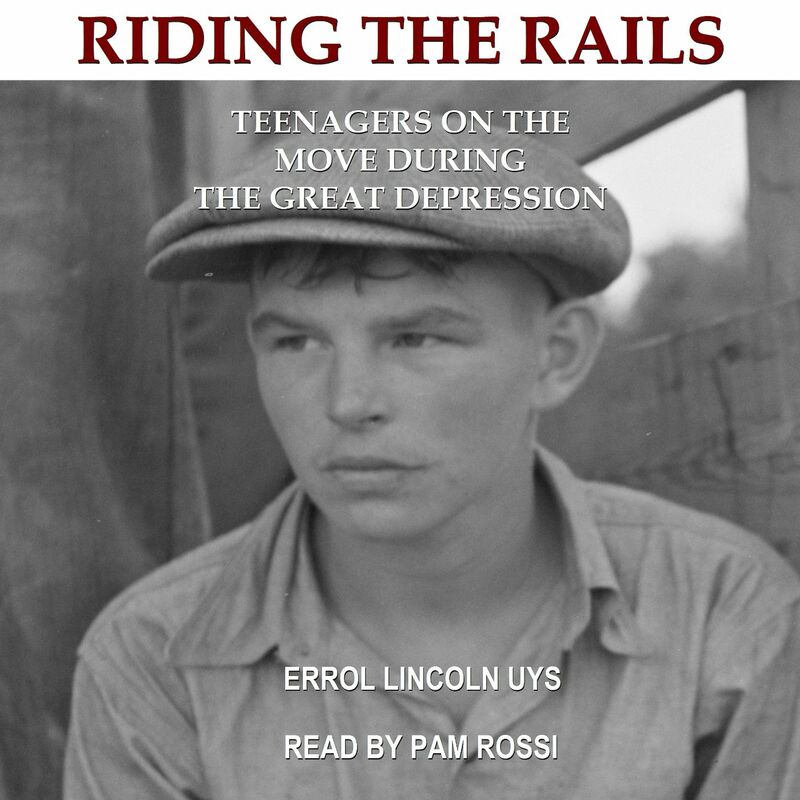 Riding the rails was a rite of passage for a generation of young Americans which profoundly shaped their lives. Self-reliance, compassion, frugality, and a love of freedom and country are at the heart of the lessons these they learned. Their memories are a mixture of nostalgia and pain; their later musings still tinged with the fear of going broke again. At journey's end, the resiliency of these survivors is a testament to the indomitable strength of the human spirit. It is also an inspiration to all who share a nostalgia for the road and the freedoms sought there.